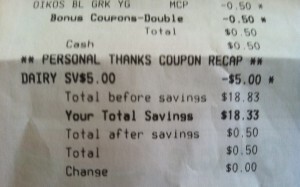 Once I realized how great the Dairy Instant Savings deal was at Stop & Shop, I had to take advantage of it. 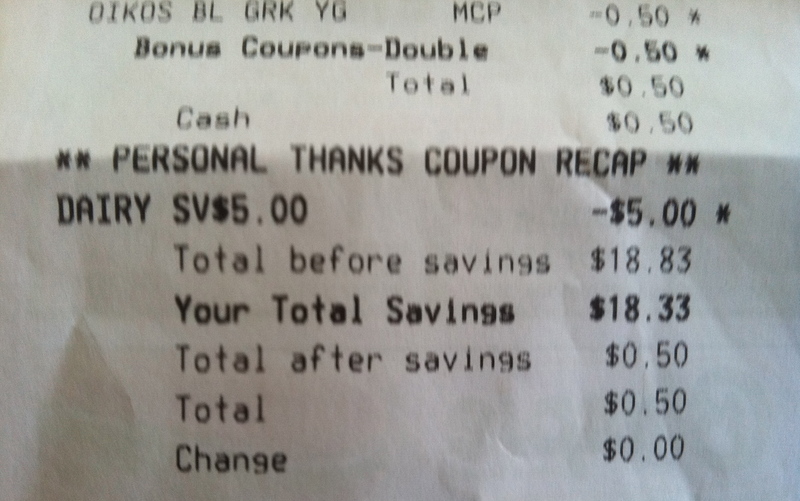 I have a bunch of coupons that I had been printing and saving so I decided this deal was the best for the coupons that I have. I’ll be doing this deal or one similar to it a couple of times this week. 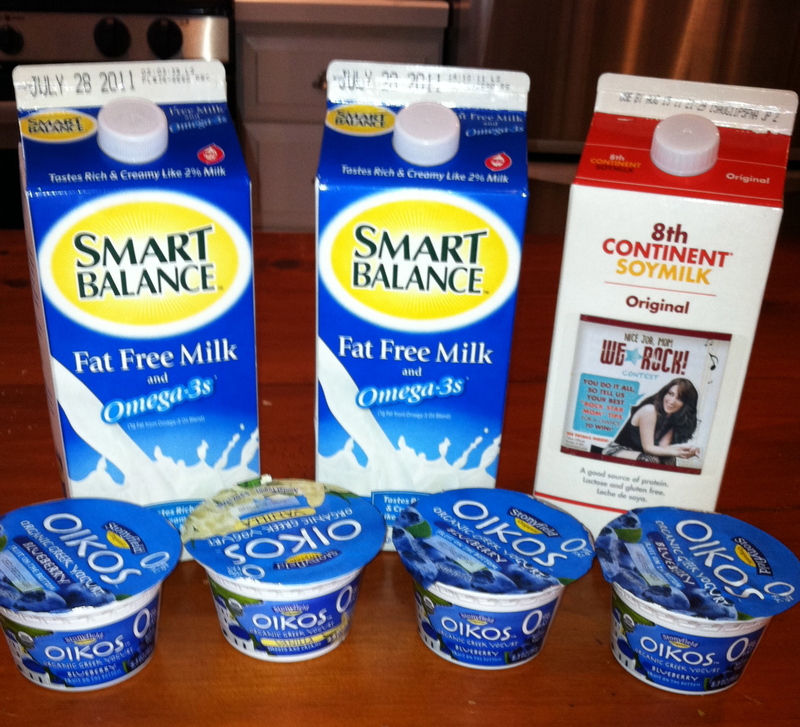 Make sure you check out all the items in the Stop & Shop Dairy Instant Savings deal as well as other deal idea. The rest of the Stop & Shop match ups will be up shortly.